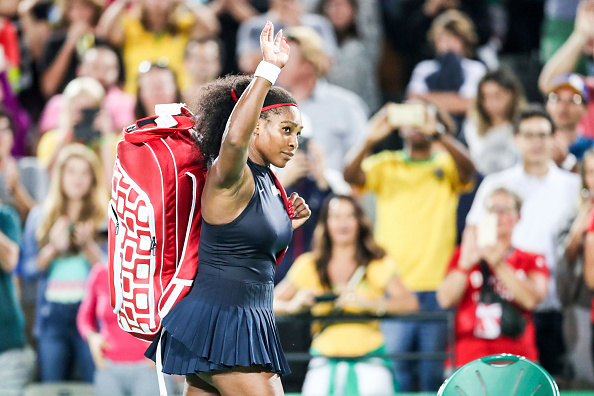 RIO DE JANEIRO, BRAZIL – AUGUST 09: Serena Williams leaves the court after her defeat in the Women’s Singles Third Round match on Day 4 of the Rio 2016 Olympic Games at the Olympic Tennis Centre on August 9, 2016 in Rio de Janeiro, Brazil. 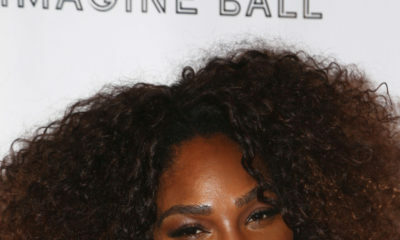 World number one Serena Williams lost a tough third round match against Ukraine’s Elina Svitolina on Tuesday night. 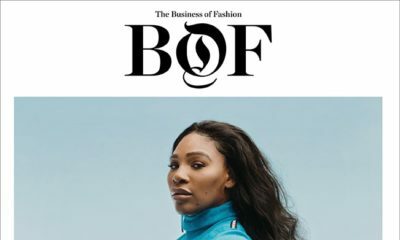 This is coming after the 34-year-old Tennis champion lost in the doubles (alongside her sister, Venus) on Sunday. Williams who won gold for the singles and doubles tennis event at the London 2012 Olympics, lost 6-4 6-3 to Svitolina. With this loss, Williams is officially out of the Rio Olympic Games. What if she doesn’t believe in God? This is not her day. too much salty milk from drake has made her too heavy to jump for balls lol. she became too involved with other things outside her career i.e the music video with beyonce where she twerked and all. i’m sure she ignored some of her training for a time out with these artists…row with people in your career path more often pls, i feel that’s one secret to success we often ignore. What on God’s green earth are you talking about? You do know she had a shoulder injury about 2 weeks ago which she is still nursing? Clearly not. Why didn’t you type this same rubbish when she won the Wimbledon barely a month ago? Some of you just like to wait for someone’s failure before coming up with retarded conjectures.